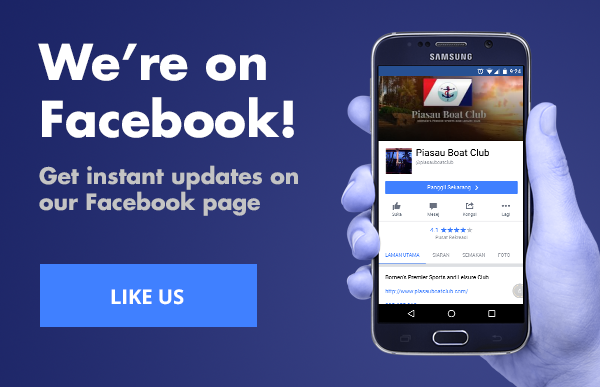 Any card holding employee and/or family members of employees (up to the age of 22) in the employment of a company which had entered into a Corporate Membership Agreement with the Piasau Boat Club. Eligibility: Open to all under-graduates currently enrolled in full time education at a recognised University in Miri (e.g. Curtin) and all graduates, for a period of 4 years only after graduation and employed in the Miri area. Persons who are not eligible for full membership and wish to join the Club for a period limited to 3 months and who have not been given a Temporary or Full Membership to the Club within the past 2 years. Eligibility: All employees of Sarawak Shell Berhad (SSB) and Sabah Shell Petroleum Company Limited (SSPC) or other companies of the Royal Dutch Shell Group and employees of PETRONAS and PETRONAS Carigali provided they are resident in the Miri/Lutong area for a period greater than 3 months. Eligibility: Persons not employed by SSB, SSPC, or other companies of the Royal Dutch Shell Group, PETRONAS or PETRONAS Carigali who are resident in the Miri/Lutong area for a period greater than 3 months. Persons who are resident in the Miri/Lutong area for a period greater than 3 months and age 55 above.